Showcasing Livingstone Victoria Falls to the World. 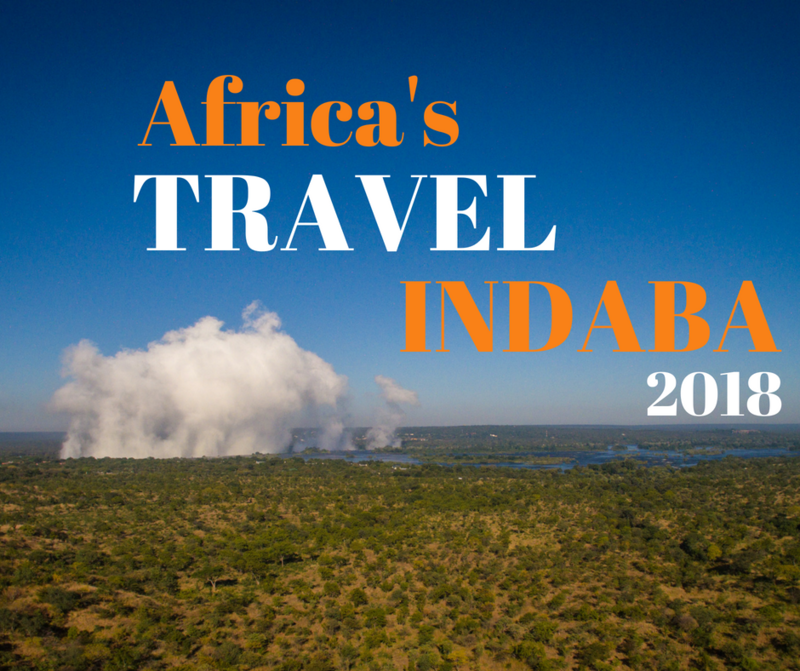 Indaba 2018, one of the biggest meetings of the travel industry in Southern Africa, hosted in Durban South Africa. This year proudly boasting a record 1747 international buyers. As the South African National Minister of Tourism, Derek Hanekom in his opening address put it “This is going to be the greatest Indaba of all time”. 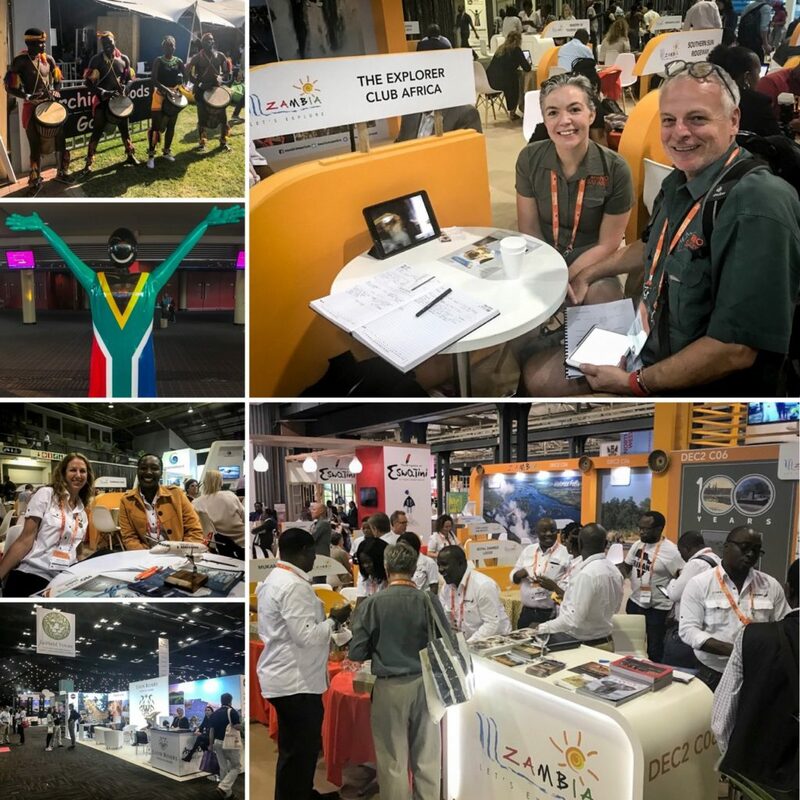 For “The Explorer Club Africa” set up at the Zambian Tourism Agency stand, it was an incredible week of non-stop meetings and networking events. Indaba 2018 and the “Zambian Tourism Agency” stand, a very busy week for all indeed! Zambia is certainly in the global spotlight, particularly as demand grows for authentic experiences. Away from the regional commercial tourist traps. Our rich cultural heritage, adventure activities, wildlife reserves, and natural untouched landscape’s, all set the tone for “The Explorer Club Africa’s” experience at Indaba this year. The award-winning Elephant Cafe’ continues to go from strength to strength. 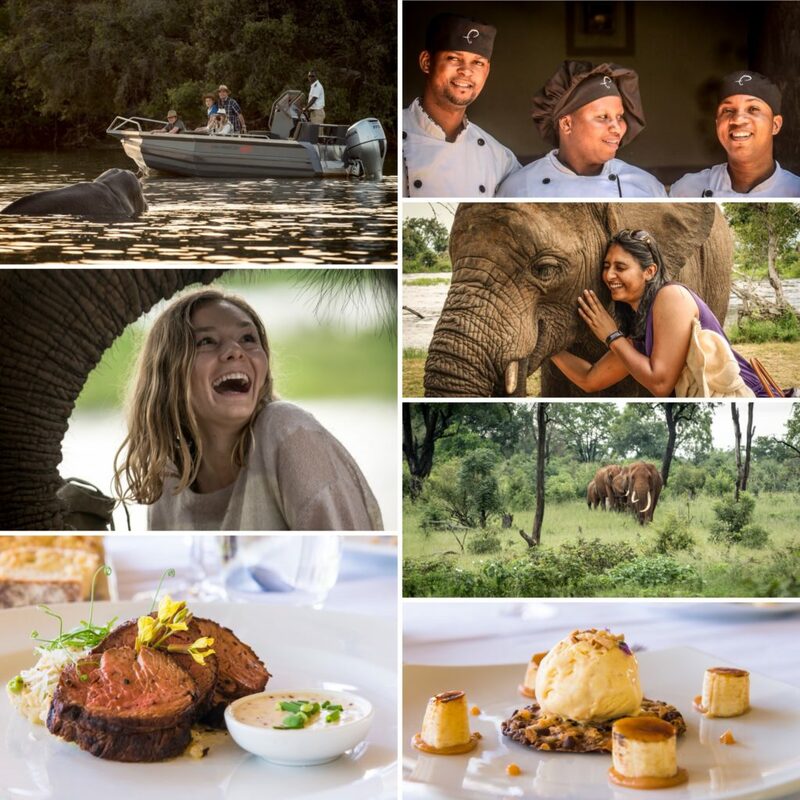 The unique pairings of the river transfer with our legacy herd of elephants and the incredible food selection. Proved to be hot topics at the show, particularly with the media. Ready to be opened on the 1st of June we displayed sneak peaks of our sixteen Adventure Rooms at the Victoria Falls Zambezi Waterfront. Each room is air-conditioned, has an expansive en-suite bathroom, Bar fridge, and modern amenities at an unbeatable price point. 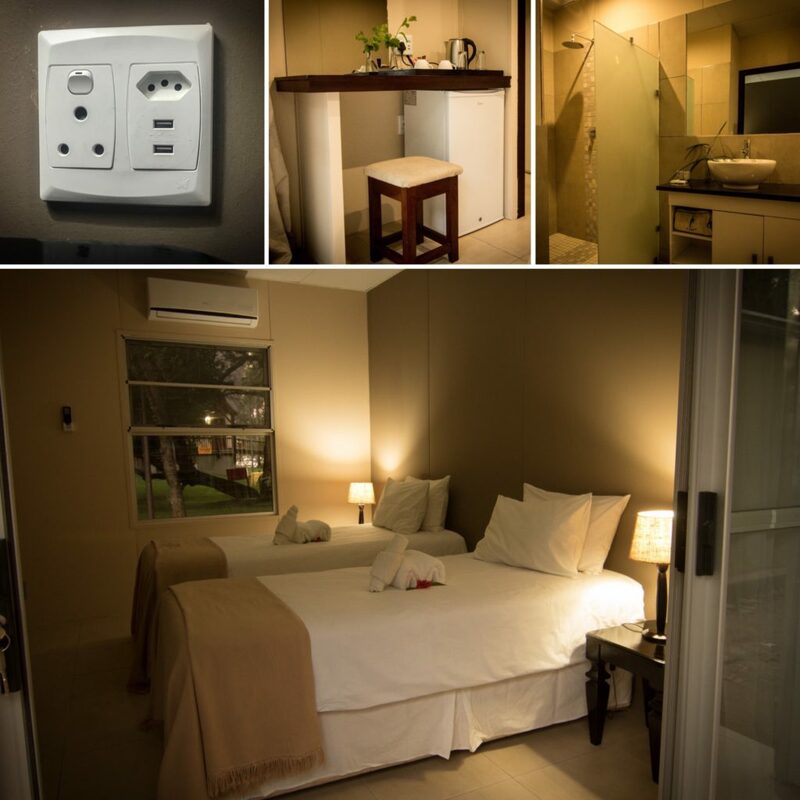 The new “Adventure Village Rooms” at the Victoria Falls Waterfront. Just three hours from Livingstone, this “Hidden Gems Classic” offers isolated, unique wilderness to the traveler “in the know”. Watch this space for upcoming specials including Livingstone and Nanzhila Plains. 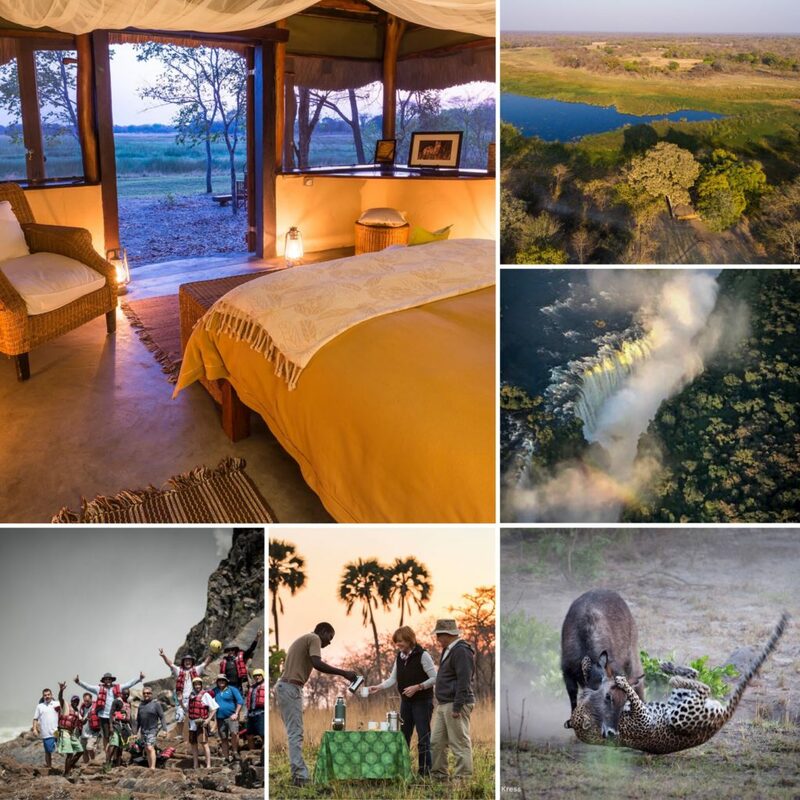 Offering four of the big five and seclusion second to none. 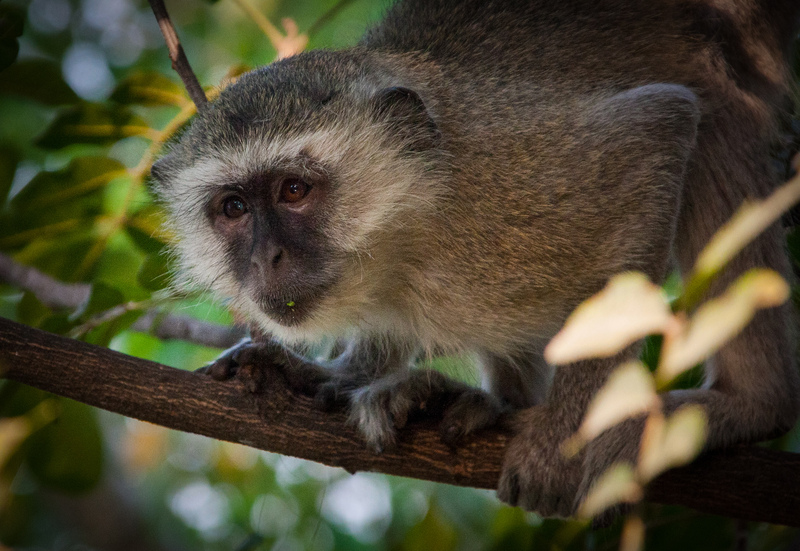 Nanzhila plains are the perfect new Zambian destination packaged with Livingstone. The “Zambezi White Water Festival 2018”, this year from the 25th to the 28th of October, looks to be set to grow. With teams signed up, the onus is now on the entertainment for the weekend. We met with “Eat Street Africa”, looking to sign up the talented Holly Wasserful at this year’s festival. She would be joining a great line up of African entertainers and musicians, “Black Mamba Man”, “Chicken Bus”, and “Shyman Shaizo”. 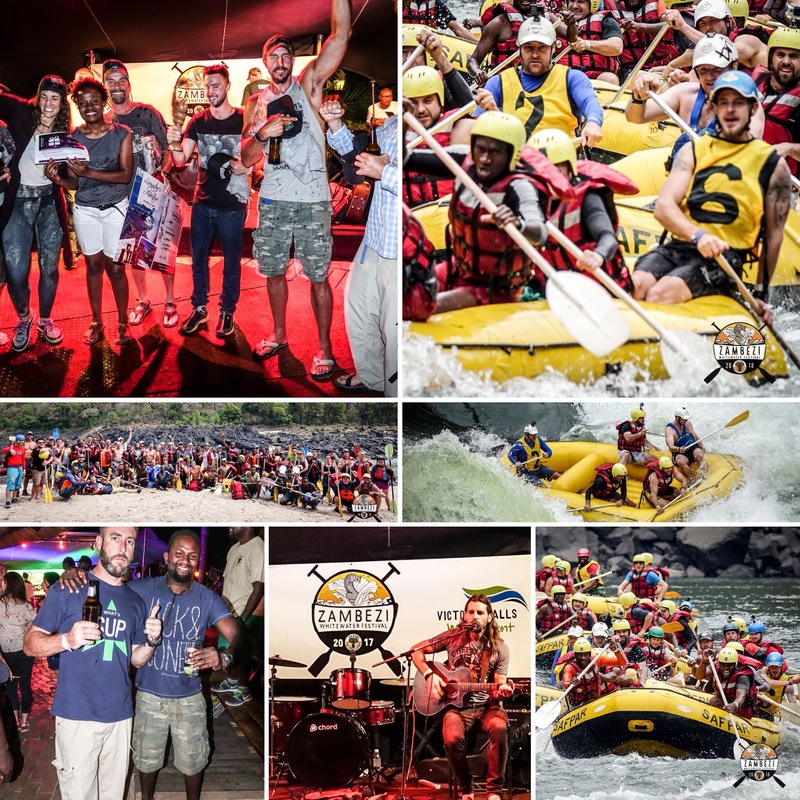 The Zambezi White Water Festival 2018 bigger and better than ever. 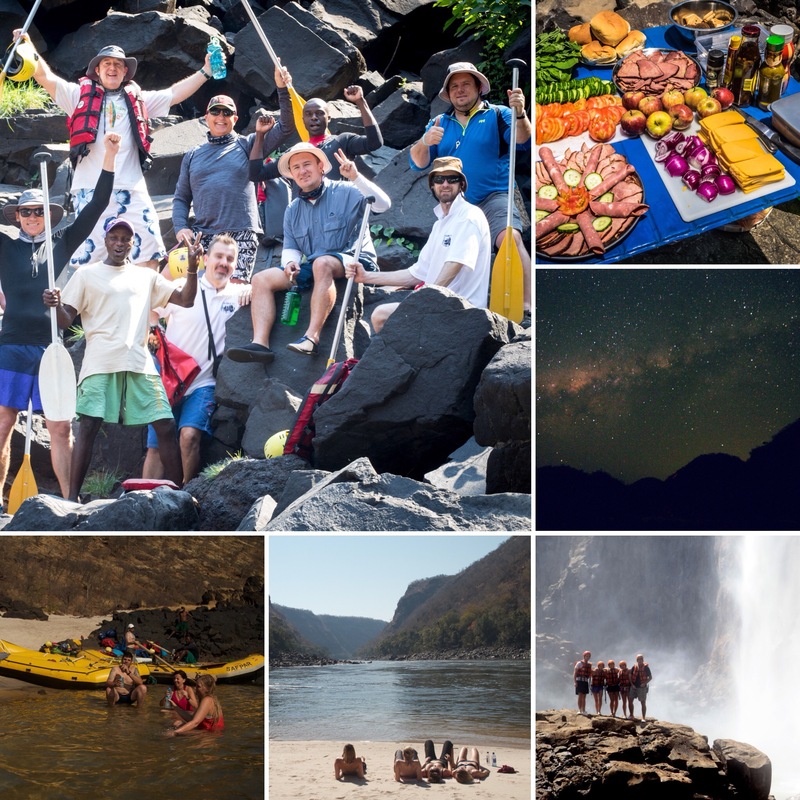 With Adventure travel tourism estimated to grow by 46% by 2020, it is unsurprising there has been a significant uptick in take-up of our Zambezi River rafting offerings. Our five-star glamping multi-days and our unique take on day trips have seen a massive resurgence in demand for rafting options. Rafting the Zambezi. Untouched beach living, grade V expedition rafting. The must-do bucket list item for Adventure Travel. As the go-to guys for anything Zambezi River related, we have an exciting event planned June/July with Zig Zag magazine and their sponsors. Watch this space. 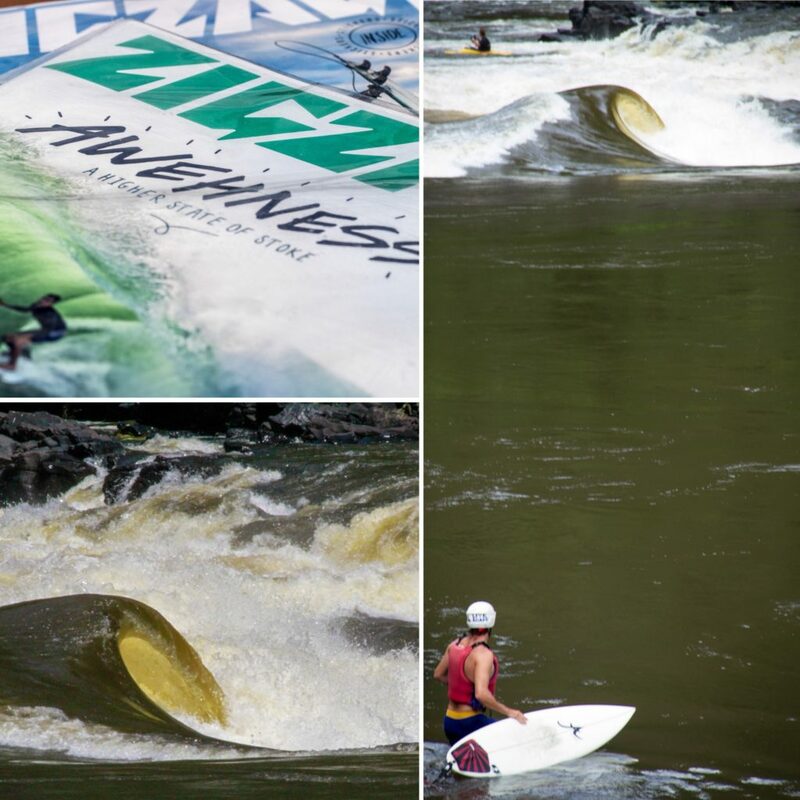 Rapid # 11 “The Overland Truck eater” on the Zambezi River, creates an incredible tubing wave for a very short window of the year.